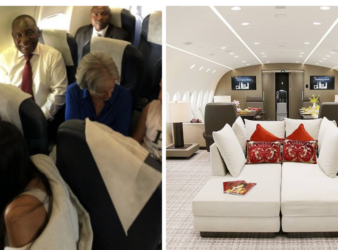 Zimbabwe is open for business. That has been the mantra the incumbent President of Zimbabwe,. 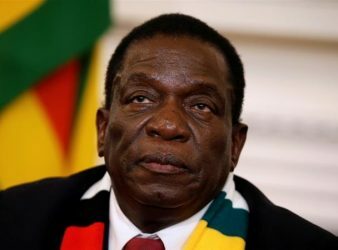 Democratic and Human Rights reforms: A tragic trajectory for Mnangagwa’s new dispensation. 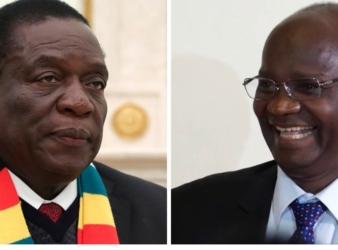 This analysis seeks to interrogate manifesting events since the November 2017 change of the presidency. A council meeting of the European Union’s foreign ministers on Monday resolved not to extend. 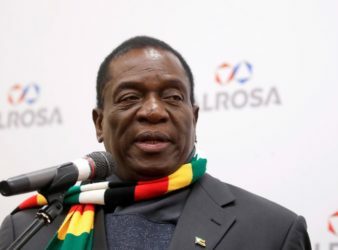 Harare – International human rights organisations have petitioned Zimbabwean President Emmerson Mnangagwa to “respect the. 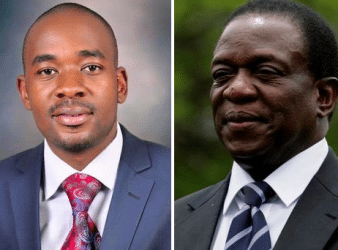 The leader of Zimbabwe’s main opposition Nelson Chamisa snubbed the invitation by President Emmerson Mnangagwa’s. 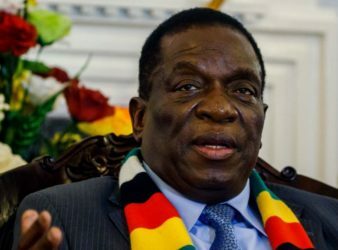 Zimbabwe’s President Emmerson Mnangagwa on Friday accused western countries of supporting violent countrywide protests last. 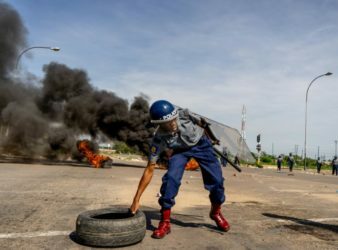 JOHANNESBURG – Zimbabwe’s civil servants have given the government until Wednesday to improve on its. 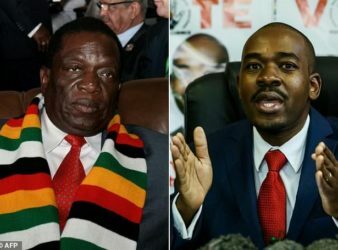 Harare- President Emmerson Mnangagwa is willing to engage MDC president Nelson Chamisa on one condition.